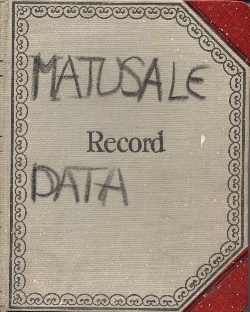 A written record kept from December 13, 1927 to May 17, 1928 by Lawrence Saint, a stained glass artist who made windows for Bryn Athyn Cathedral and later Washington National Cathedral. 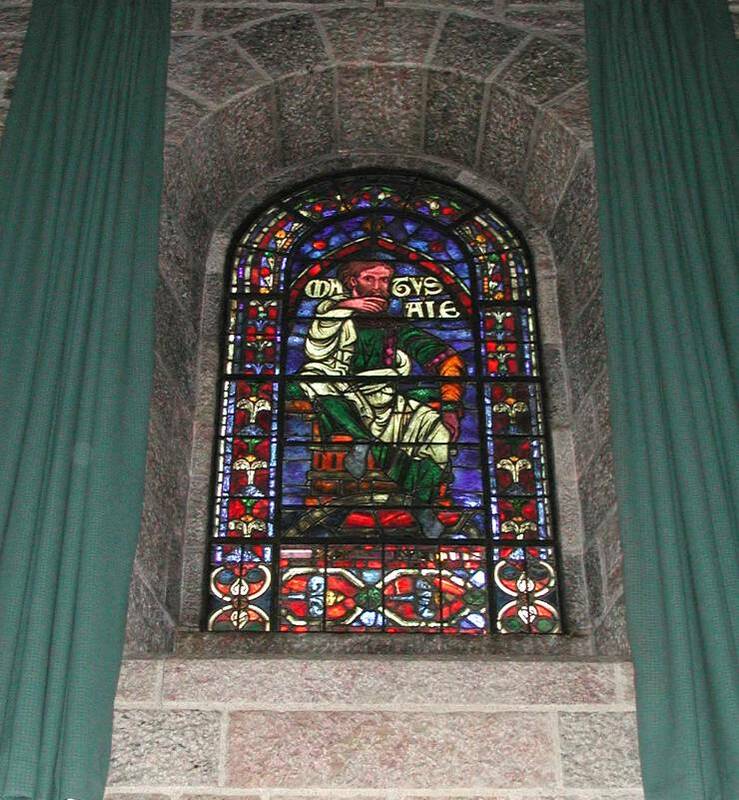 Most of it concerns the making of the Methuselah window, later installed in the living room/library of Glencairn, the home of Raymond and Mildred Pitcairn (now Glencairn Museum, Bryn Athyn, PA). 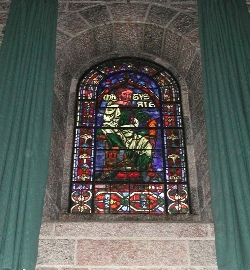 This window is a copy of the original in Canterbury Cathedral, Kent, England. 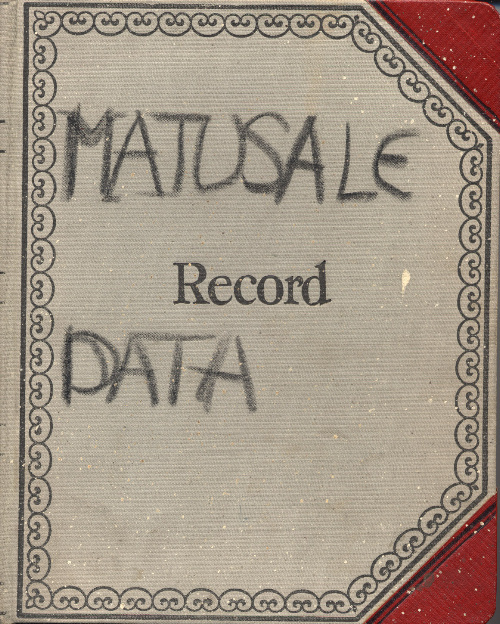 This notebook is located in the Raymond and Mildred Pitcairn Archives, Bryn Athyn, PA. For the sake of simplicity, in the online version we have numbered the pages consecutively instead of using the original page numbers. While the notebook is not signed by Saint, the handwriting is a match, and a letter Raymond Pitcairn wrote to Samuel Caldwell in Canterbury, England, confirms he was working on this window. Shortly after completing the window, Saint left Bryn Athyn for Washington, D.C. to work on stained glass windows for the National Cathedral.